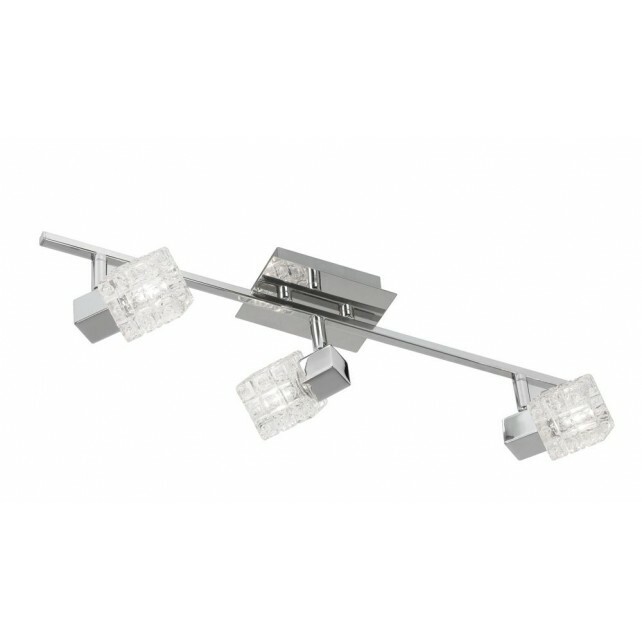 The Danae ceiling spotlight, shows a classic bar spotlight design finished in a high-quality shiny polished chrome. 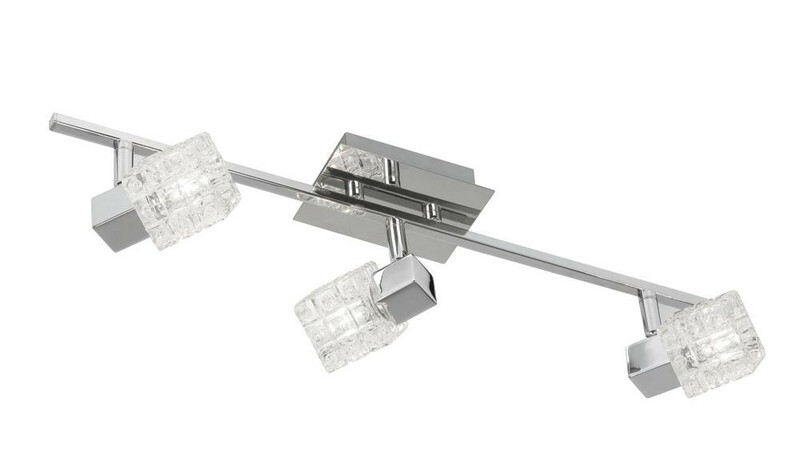 The 3 light ceiling light from Oaks features a neat ceiling mount with a straight arm, holding 3 multi-directional spotlights housed in a decorative cube glass shade. 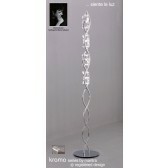 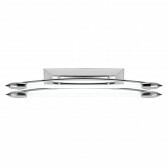 Ideal for placing just about anywhere around the home, highly practicable and decorative it is suitable, for kitchens. 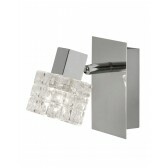 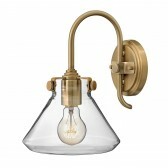 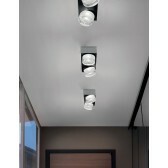 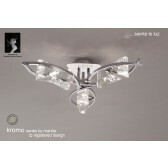 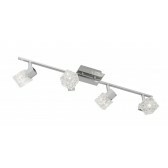 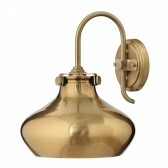 This fitting is also available in the 4 light, with matching single wall spotlight.